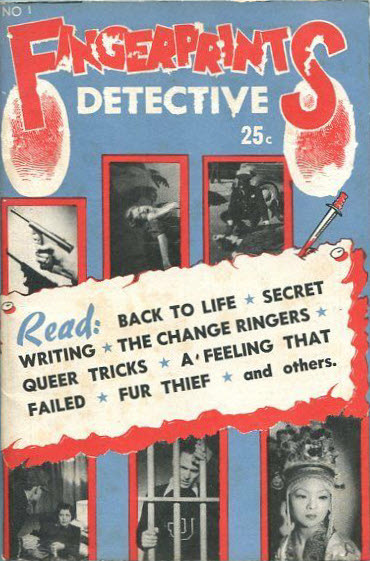 Despite the name as "book" this is a digest-size magazine, stated to be published bi-monthly. 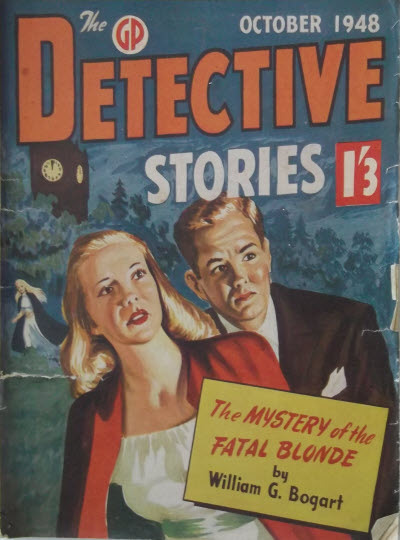 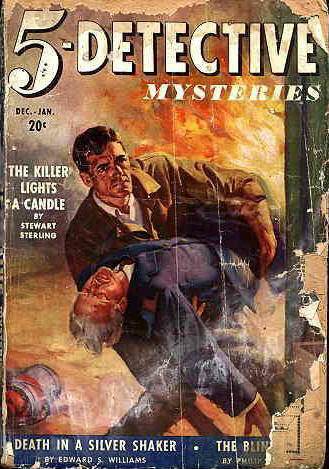 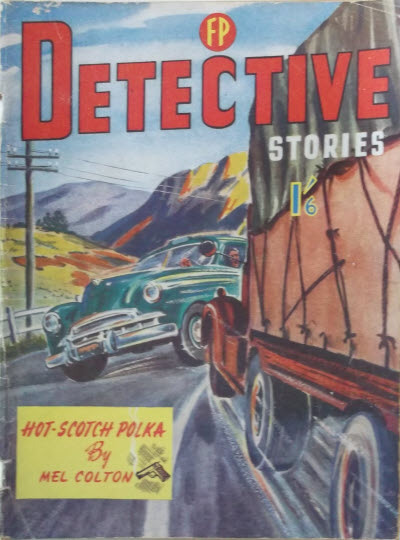 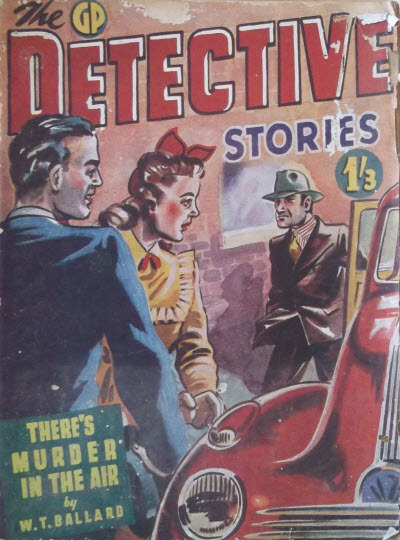 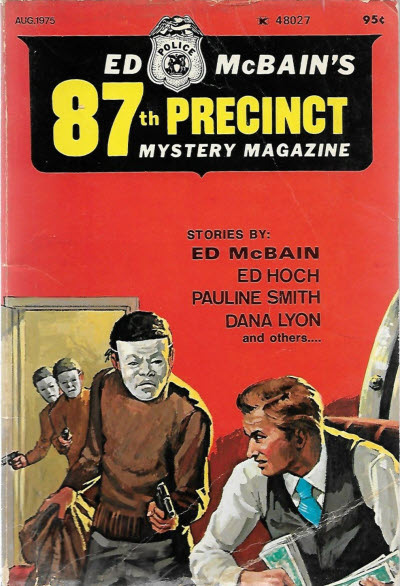 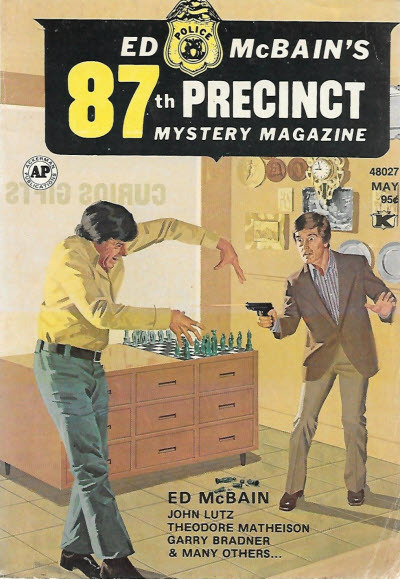 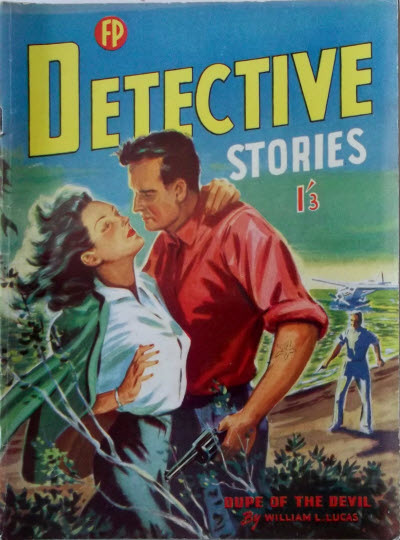 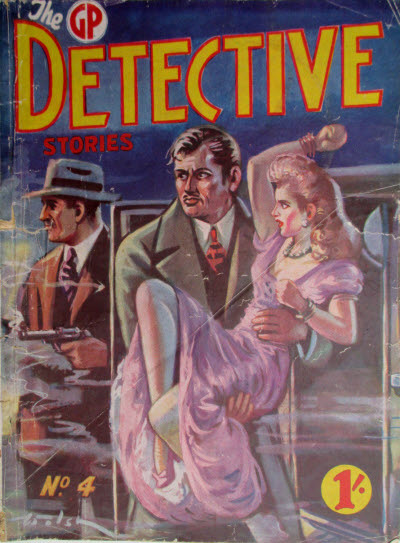 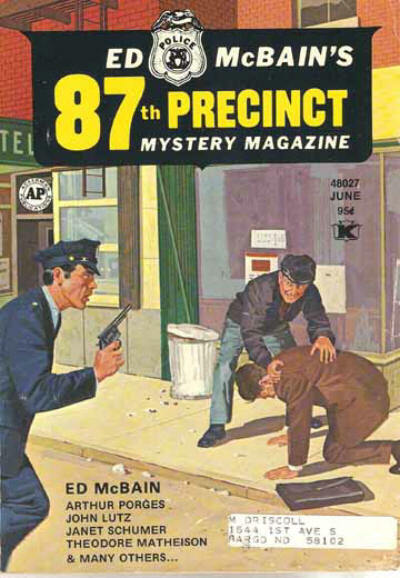 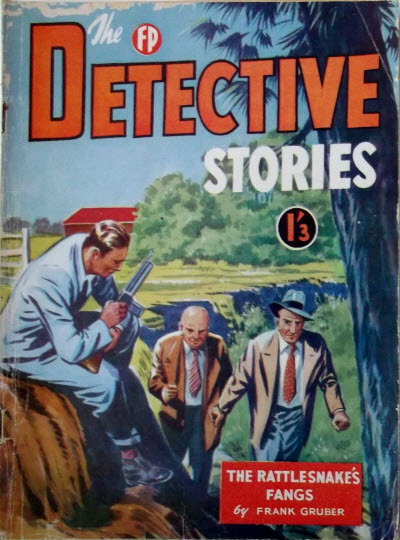 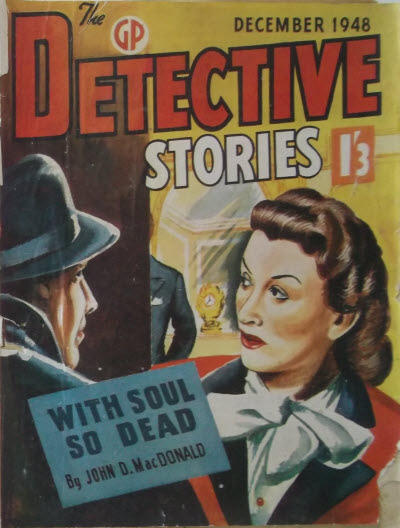 Despite the title this magazine reprinted stories from New Detective Magazine. 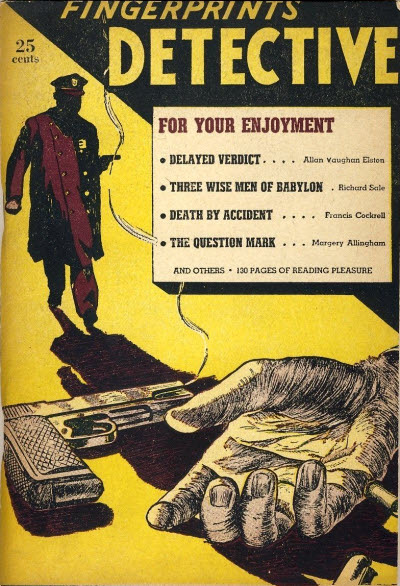 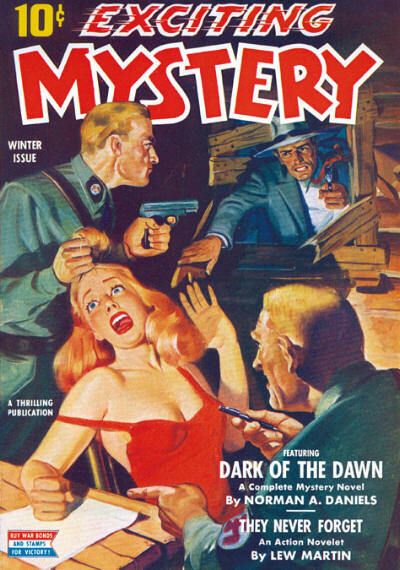 Pulp magazine that reprinted contents of various US pulps of various genres. 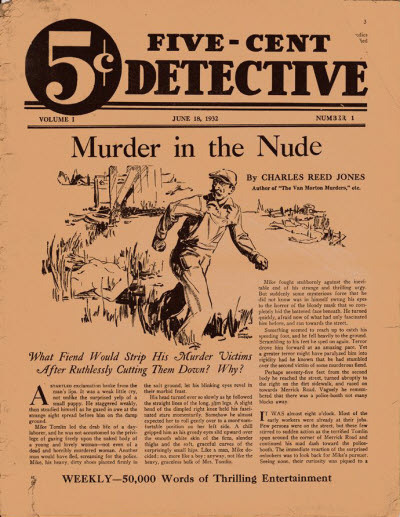 Exact number of issues not known. 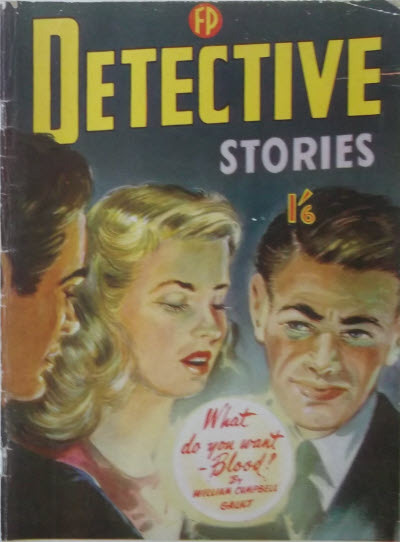 Issues are undated, but probably in the 1940s. 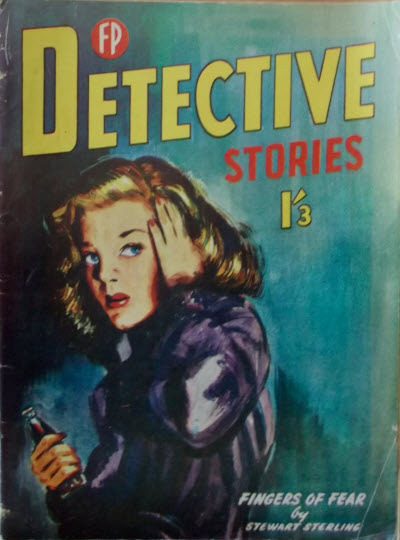 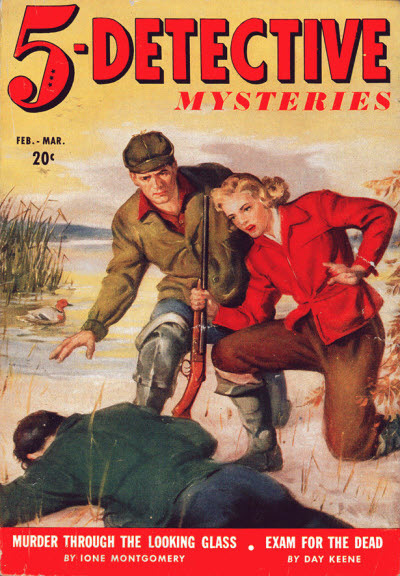 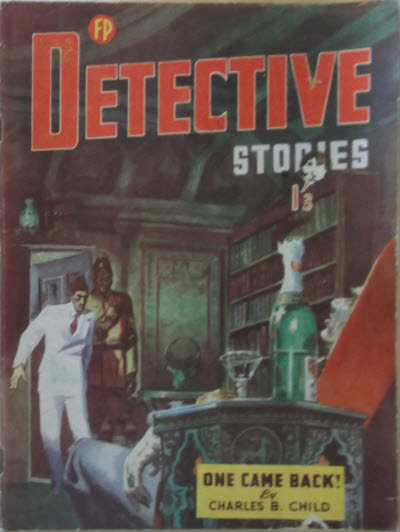 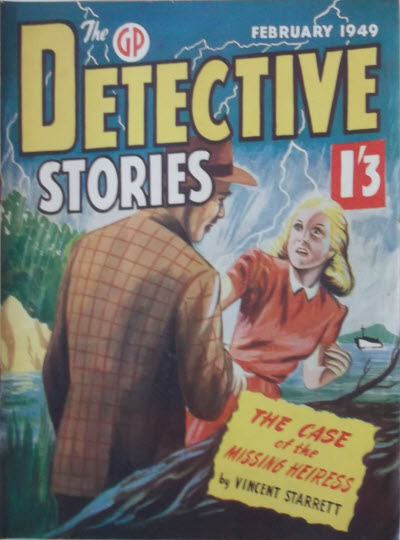 Stories and articles were reprints from companion title Scientific Detective. 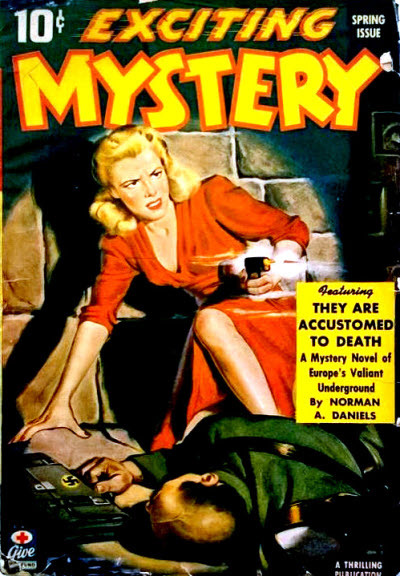 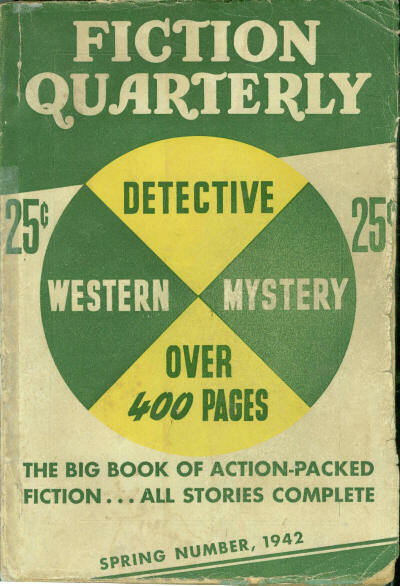 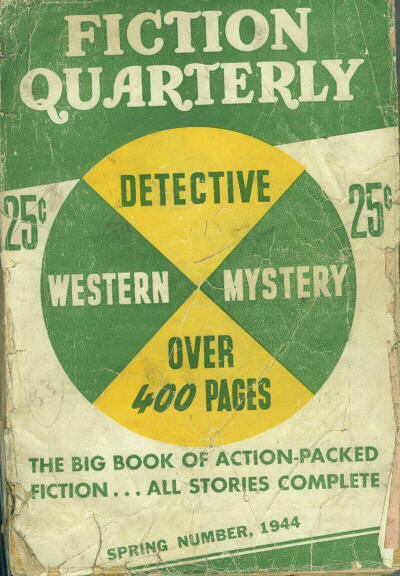 One of the "Nickel Series" of magazines, along with Five-Cent Adventure, Five-Cent Flying Stories and Five-Cent Western published in 1932. 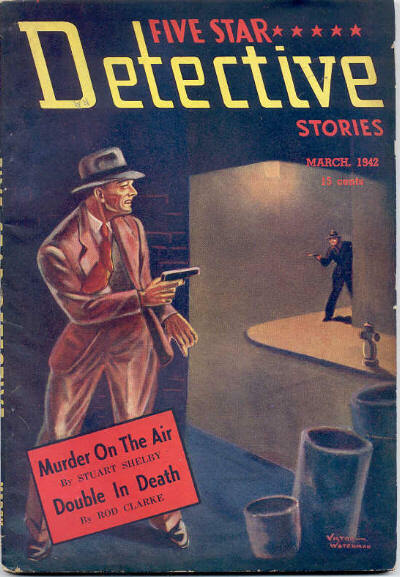 Nothing else is known about the magazine which is believed to have lasted for only 1 issue. 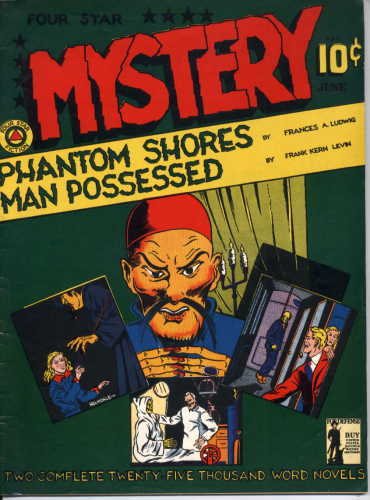 Only known issue is v1 #7, earlier issues may have had a different title. 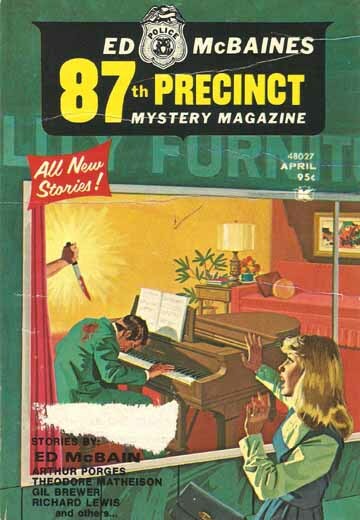 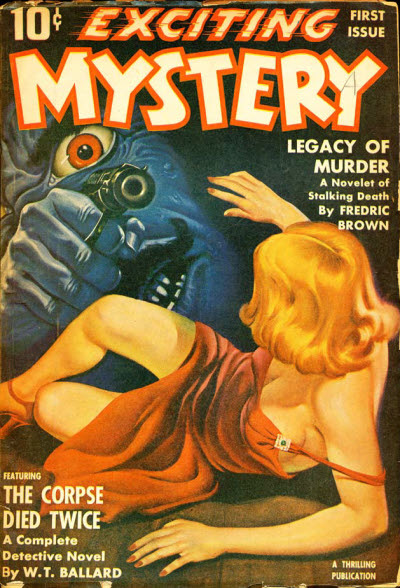 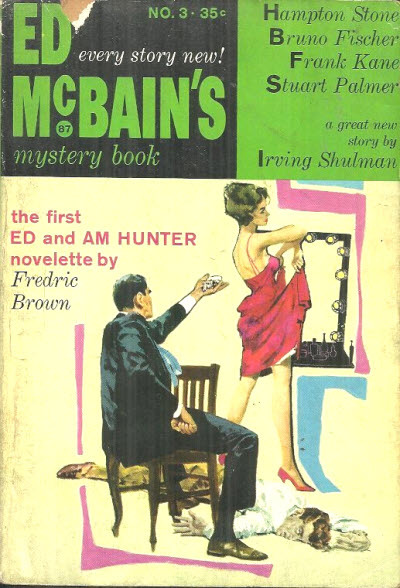 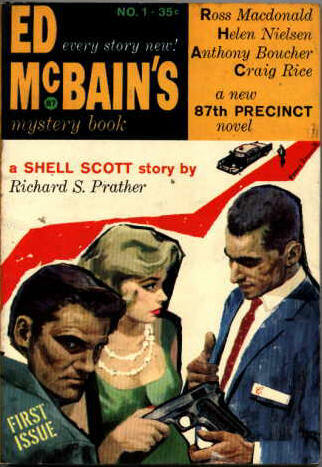 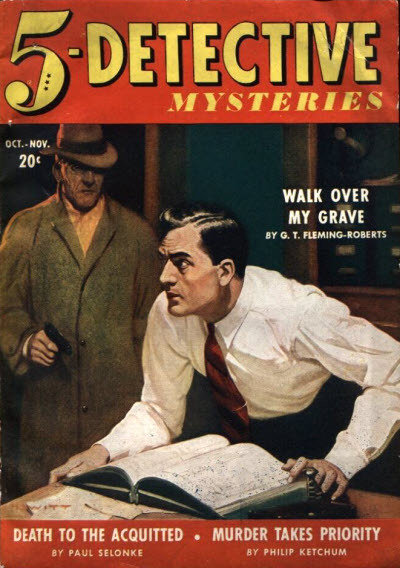 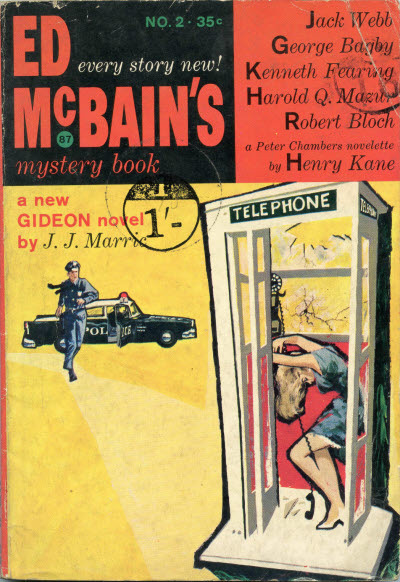 Thin New Zealand pulp that mainly reprinted from Popular Publications magazines such as F.B.I. 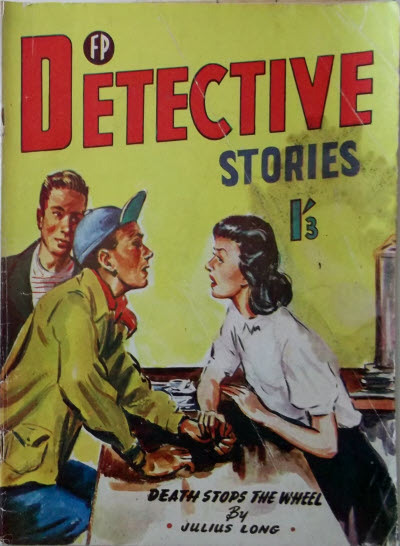 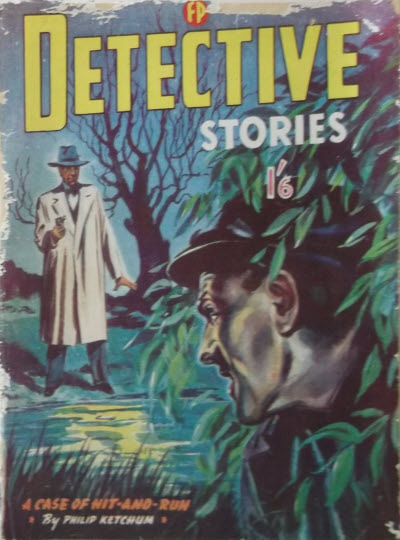 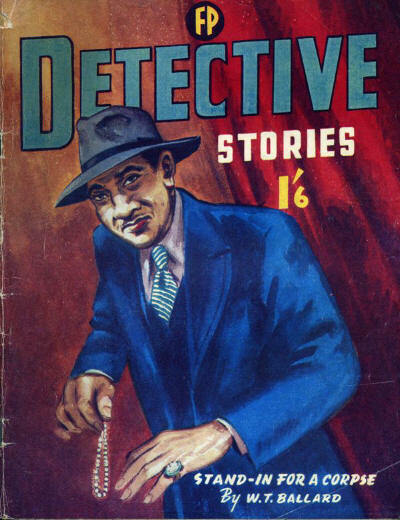 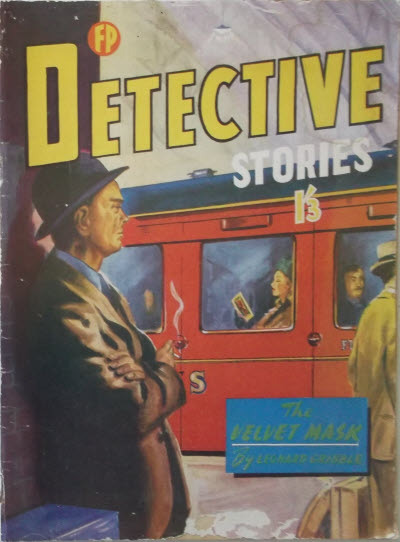 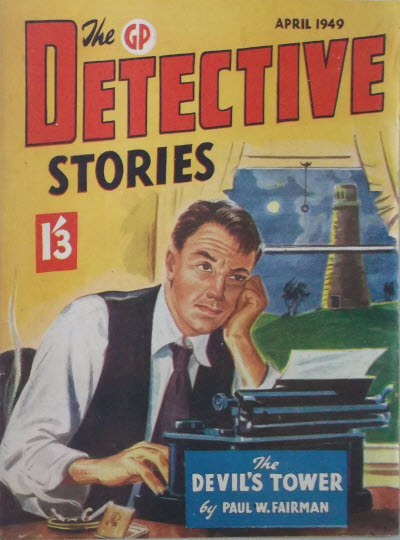 Detective Stories, Ten Detective Aces and 15 Story Detective.